Backlinks are one of the best ways to get the SEO juices flowing for your company. Not only do they give your site the credibility that it needs to raise the trust factor in the eyes of potential readers, but it also can drive traffic from some of the most unorthodox places. Chances are, your competitors have the links you need, but it can be tough to find where they are coming from. Below is a few ways that you can find where their traffic is coming from so you can re-allocate them for yourself. Using a company like Ahrefs, you can set up alerts for your competitors websites that will ping you weekly with new links they’ve discovered on the site. You can also set it up for brand mentions, so anytime they are discussed about online, you can find where it is and pitch your own company instead or along it. 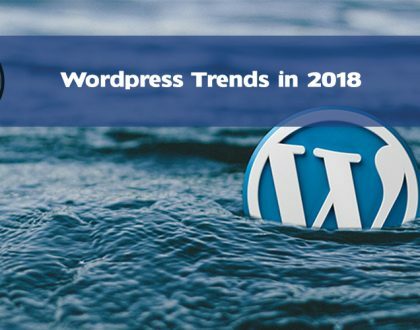 Guest blogging is one of the best ways to get your name out there, especially as a newer business, and so it makes sense that your competitors are most likely utilizing this tactic as well. by doing a simple Google search or looking for their author pages, you can find where they are spending their time. If you have one of their head shots from their homepage, you can even do a reverse Google image search to find posts as well. If the idea of guest posting sounds daunting, you can always use a website that caters to content creation and website optimization, like 445 Media, to help. If your competitor has any kind of credibility, they most likely have content shared multiple times. 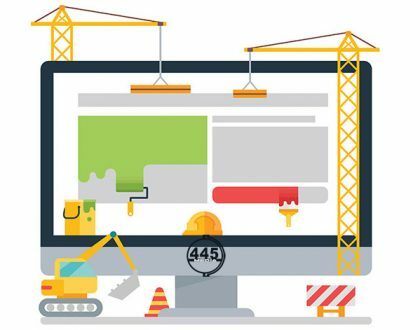 Utilize the “skyscraper technique” when it comes to your competitor’s content: search for what they’ve shared that is the most popular, create something that is superior in every way, and then pitch to those sites that now run their content. 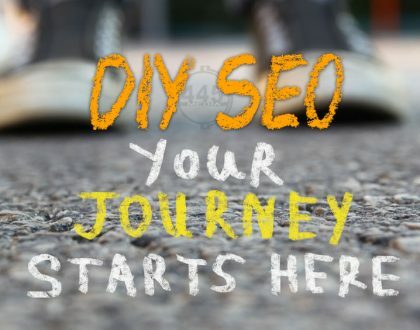 The goal is to replace their link with your own, thus directing all that heavy traffic in your direction and creating a valuable backlink profile. Broken links are links that are no longer active. Either they’ve become outdated, or they point to a site that is no longer in existence, but either way, they serve zero purpose and can actually harm a site’s reputation. Why not contact that site that has a broken link and pitch your own content as a replacement? It’s a win for you in terms of traffic, and a win for them in terms of credibility. Navigate to various websites and use the “Check My Links” Chrome plugin to find broken links.